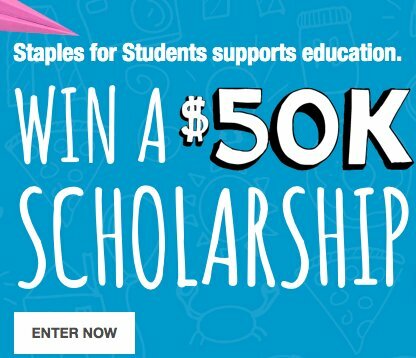 You could win a $50,000.00 scholarship to pay your education. And win a 3-day/2-night trip for two to Los Angeles, California to attend Lady Gaga concert. Purchase of at least $25.00 during the sweepstakes to get one unique code per purchase or submit your email address to get one non-purchase code via email. (5) First Prizes: three (3) day/two (2) nights to attend the Lady Gaga Joanne World Tour, on December 16th, 2017 in Las Vegas. $3,450.00 ARV.